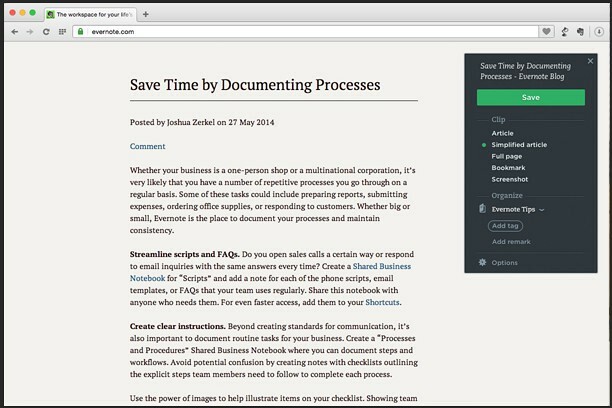 The Evernote Web Clipper is the easiest way to save, mark up and share anything you see online. The Evernote Web Clipper is the easiest way to save, mark up and share anything you see online. From clipping pages to taking and annotating screenshots, the Evernote Web Clipper lets you capture everything, then access it from anywhere. Guys, please take a look. "An error occurred when installing the extension: Package is invalid: 'CRX_SIGNATURE_VERIFICATION_FAILED'." same problem as oldriy. Not installing. Fix please. An error occurred when installing the extension: Пакет недійсний: "CRX_SIGNATURE_VERIFICATION_FAILED". Waited this for so long :) Nice thing. Testing in latest Opera Next.